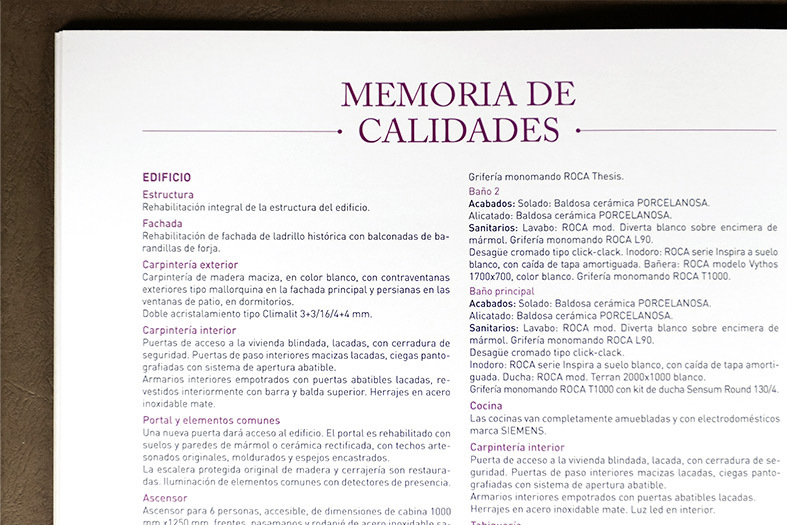 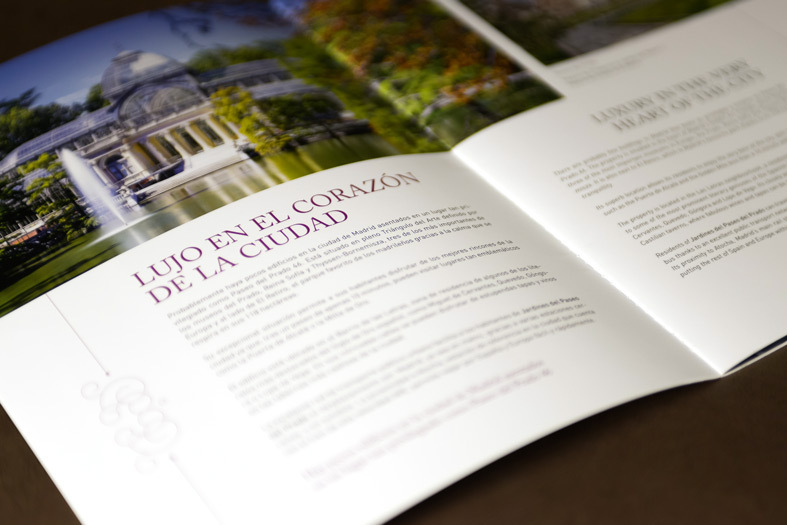 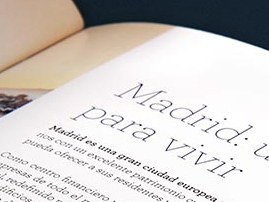 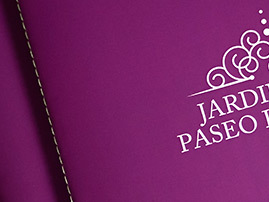 Catalogue design for the “Jardines del Paseo del Prado” promotion by the luxury real estate agents Knight Frank. 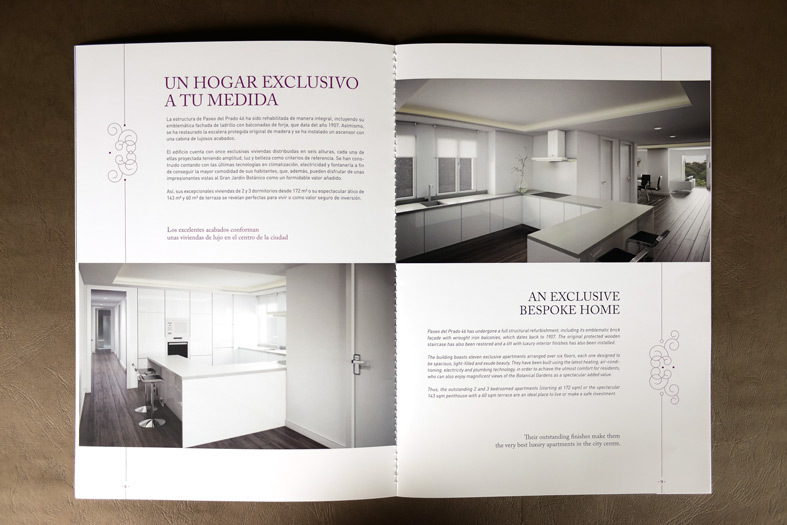 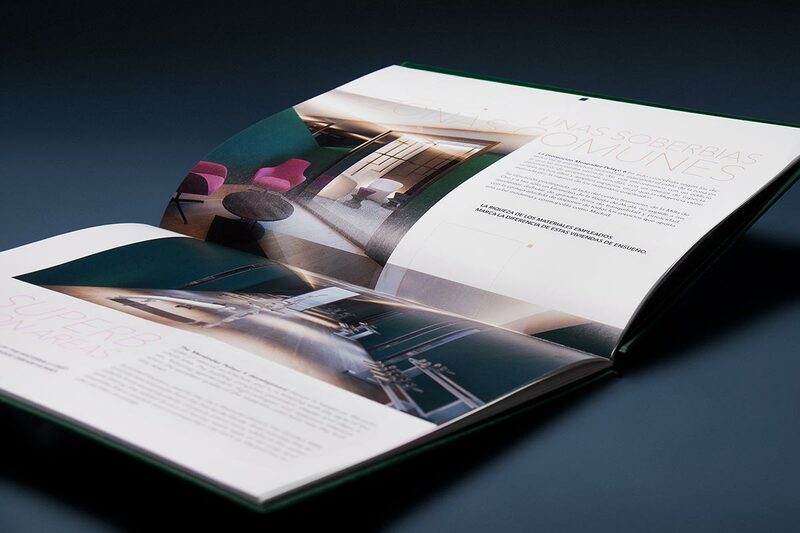 We were responsible for the art direction, layout and copywriting. 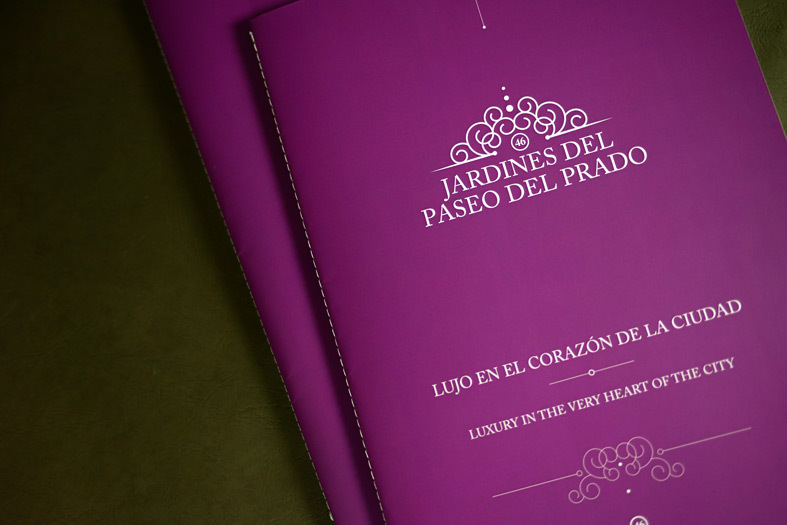 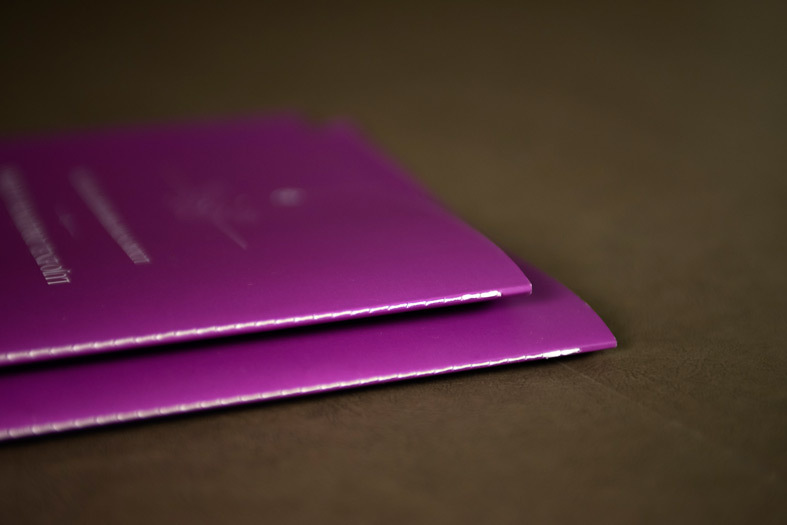 Our proposal featured the unconventional choice of magenta as a colour and the use of shoemaker’s cord as a binding, all designed with the clean lines that are our hallmark.